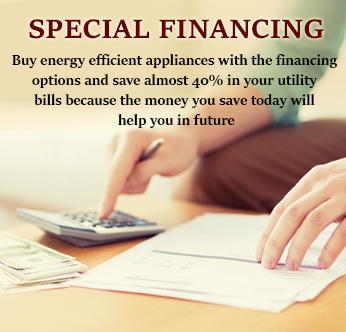 What do our Vaughan Heating Services Include? And let's repeat, we have complete solutions i.e installation, maintenance, repair, replacement. This all is for you if you're living anywhere in Vaughan. Whether in the North or the South, East or the West, your one call on our Toll-Free 1-855-245-4328 and we're there! 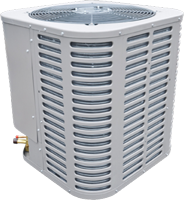 What do our Vaughan Cooling Services include? 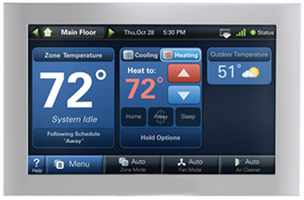 Just like our Heating services, we're Cooling with complete solutions. 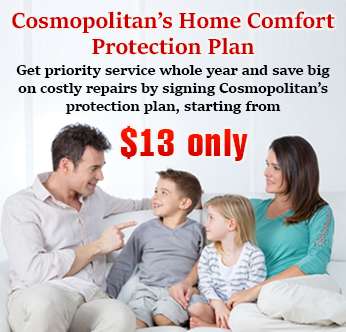 At Cosmopolitan Mechanical Services Inc. we've high-efficiency, sleek and stylish Air Conditioners that we not only sell, we also install, maintain, repair and replace. 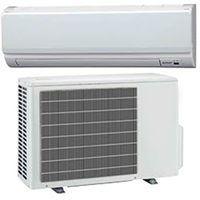 The Air Conditioners are both Duct and Ductless of renowned companies that include Lennox, Carrier, Amana, York, LG and others. Have a system break down and there's scorching heat outside? 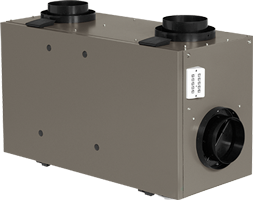 Beat the blazing sun by installing a High-Efficiency Air Conditioner with magnificent services from Cosmopolitan Mechanical Services Inc.
What do our Vaughan Indoor Air Quality services Include? Who is safe from the hazardous effects of the environmental pollution today? While the air pollutants have given birth to numerous diseases, they've also affected the indoor Air Quality on the whole. What we breathe today at home is no more safe until and unless treated properly. There's a lot that the outdoor air does to the Indoor air everytime the door or windows are opened but the indoor activities also help worsen the air quality. 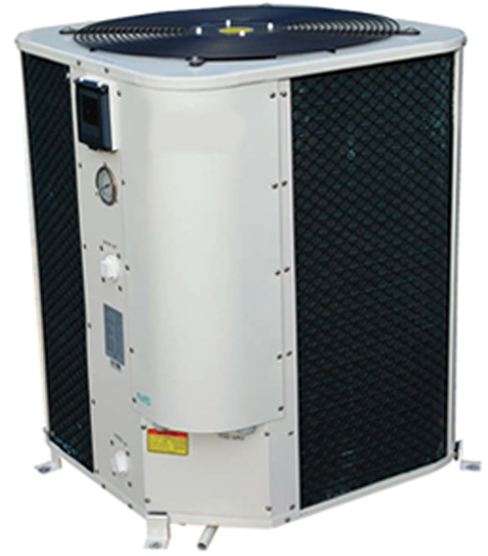 There remains no other choice than to treat the air and Air Purifiers are a wonderful way to do that. 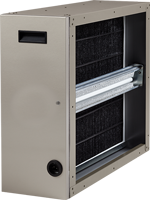 We, the Cosmopolitan Mechanical Services Inc. are selling and servicing Air Filtration Units of Canada's top companies to give an ultimately clean and fresh breathing experience. 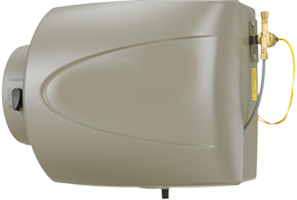 In addition to the Air Purifiers, we also carry Humidifiers to manage an appropriate indoor humidity level and UV Lights to combat germs, bacterias and viruses present in the indoor environment. 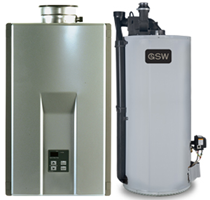 So if you're living somewhere in Vaughan, you can have our HVAC services anytime, anywhere at extremely affordable rates. Wanna give it a try? Sure, we're always here.